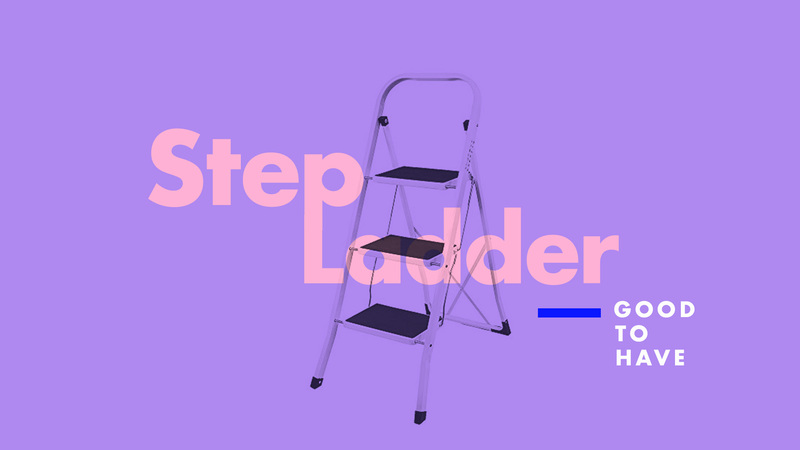 Walking into a home DIY store can be daunting, especially if your experience is limited to a combination of secondary school D&T, Bob the Builder and watching your Dad tinker. 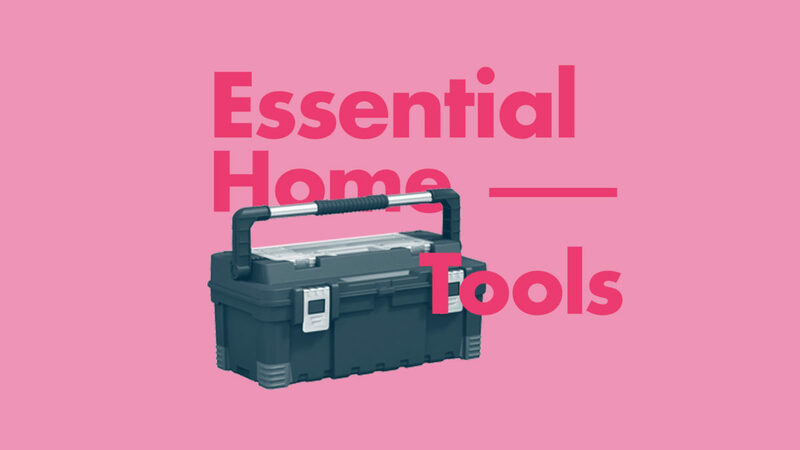 So here’s a breakdown of the basic tools that will satisfy most of your basic home fixes and what each tool is for. To begin, you’ll need a toolbox because the last thing you want to do when your toilet pipe burst is to rummage through a messy closet. One of the simplest but most often neglected objects in the toolkit. 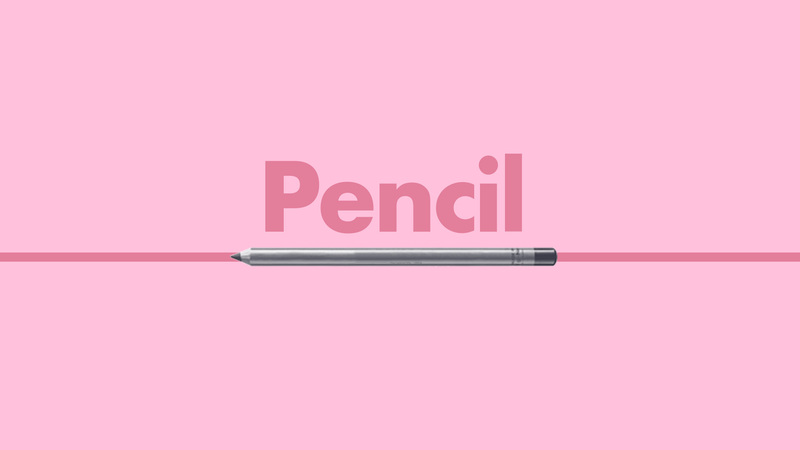 The pencil is essential to many home DIY projects. You’ll need it to mark spots on your wall, draw lines and draft out markers before starting any of the actual work! Take the guesstimation out of your furniture purchases and know exactly what to look for by pre-measuring your home spaces. Get one that is at least 5 metres long and 1 inch wide. 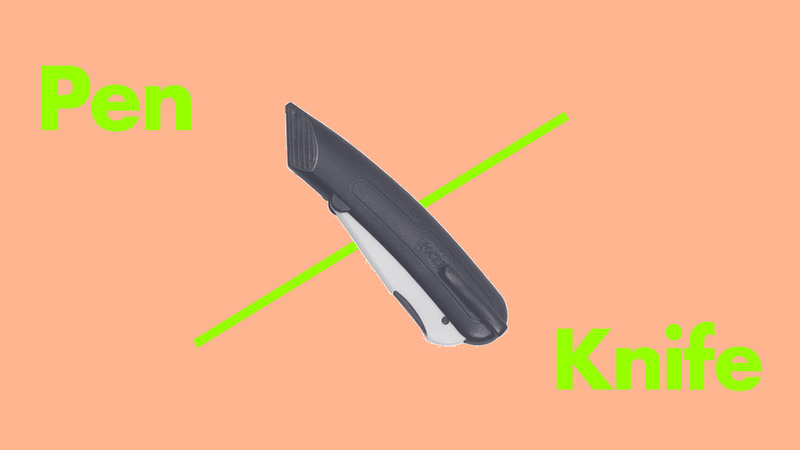 The pen knife is highly versatile and probably something you already have experience working with on craft projects. Make sure it’s not rusty and keep a good pair around for all your simple cutting needs. 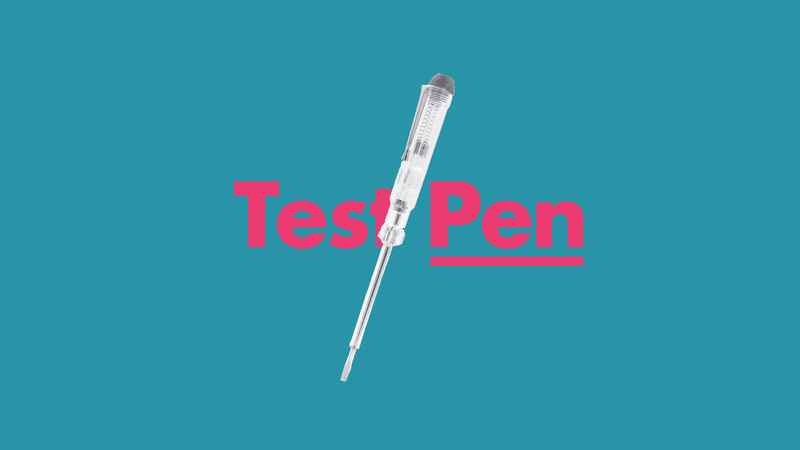 Whenever an appliance isn’t working at home, the test pen is one of the first tools you want to reach for. Insert the test pen into the electrical socket to safely test if there is a power supply. Beyond that, you can also use it to screw small objects. The flat end drives nails while the claw end is used to pull out nails. If you have the option, opt for a cushioned handle like rubber instead of wood as they last longer and offer a better grip. You’ll definitely need to get some spare nails at home. Get a mix of assorted sizes (in small packs of course!). You’ll want a screwdriver set that comes in a wide range of sizes so that you are always prepared. Standard or slotted screwdriver comes with a horizontal tip and is less commonly used these days, but it is still good to keep around and can also be used for prying tins. Philips screwdriver is the one with the cross-shaped tip and is the more commonly used screwdriver these days. 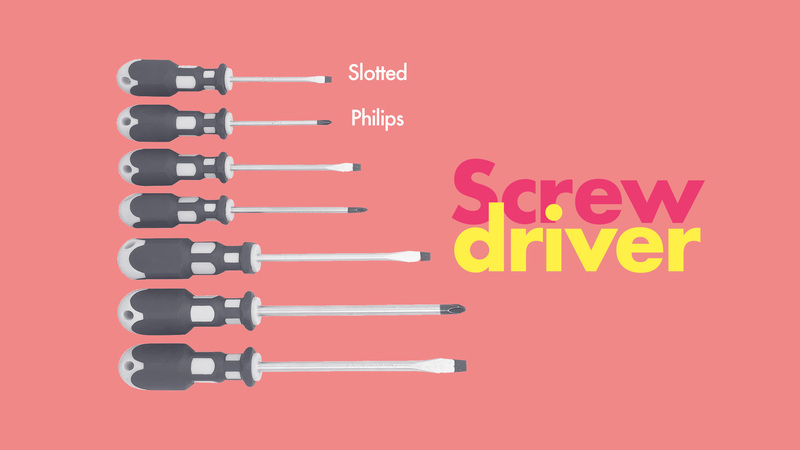 To start, you should purchase 3 varying sizes of slotted screwdriver and 3 phillip screwdrivers in #1, #2 and #3 sizes. 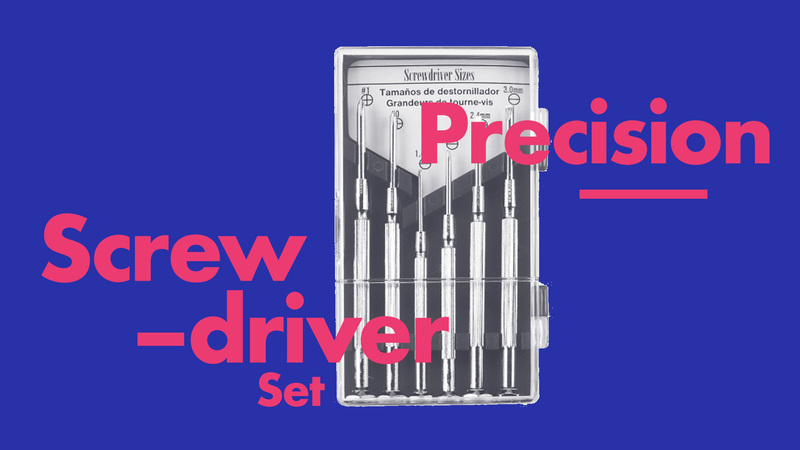 A set of precision screwdrivers is a MUST-HAVE. From electrical socket, battery casings to watches, you’ll find the precision screwdrivers coming in real handy. Sandpaper is surprisingly versatile and varied. It comes with various grit size, the lower the number, the coarser the sandpaper is. 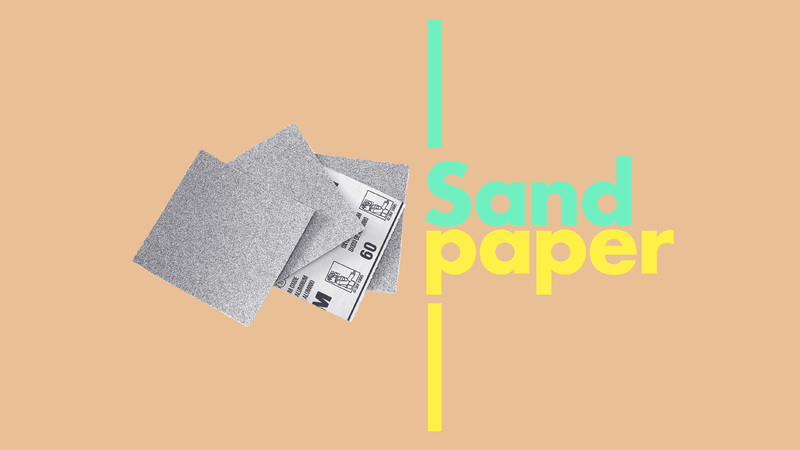 Cut sheets of sandpaper into smaller manageable squares for future use. 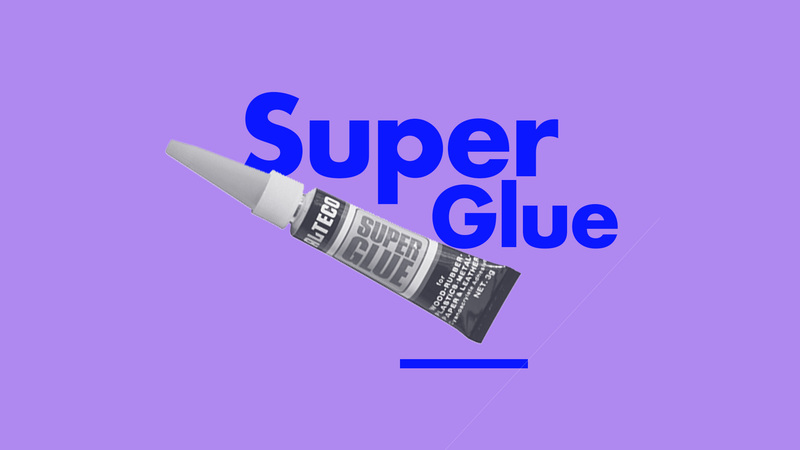 Another throwback from your art and craft days, the super glue is a necessity for many home DIY projects. A strong reliable glue for the right surface can make the difference between a well-executed repair and everything falling apart again. 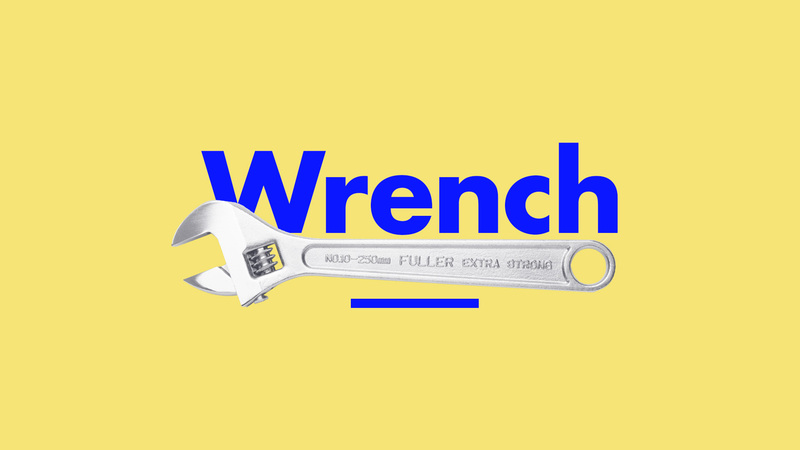 Also known as the adjustable spanner. With an adjustable sliding jaw, it can adapt to any width so you get a tight grip to tighten or loosen bolts of any size. The long and narrow needle nose pliers are most commonly used for cutting or bending small wires and electrical wiring. 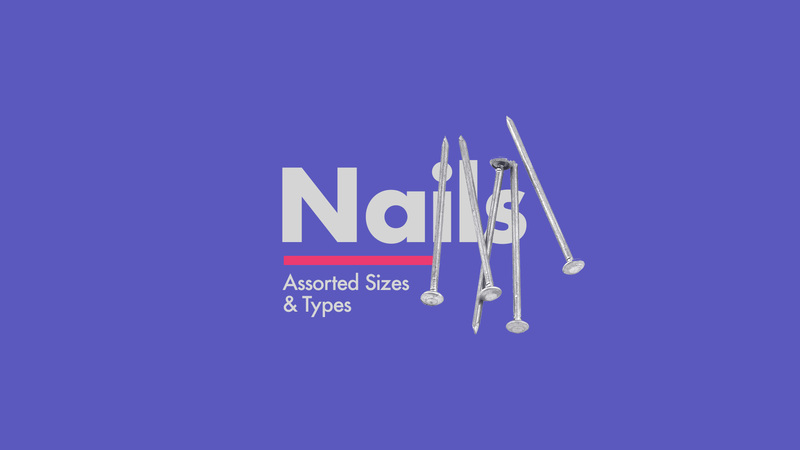 They are small and precise which also allows you to get a good grip and reach places where other larger tools or your fingers would not otherwise reach. 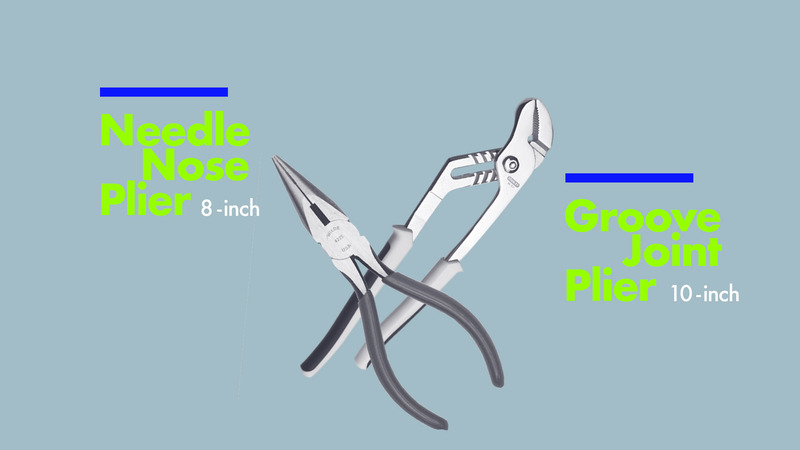 The groove joint plier is basically a pair of pliers that have the ability to lock in place, which frees your hand to work with other tools. Other than clamping down on things, locking pliers can also be used to pull out nails, screw / unscrew bolts and screws, cut wire and bend plastic and metals. 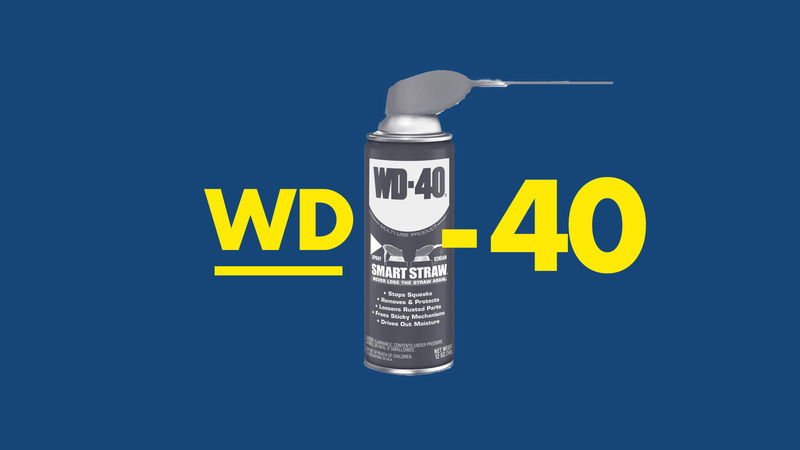 WD-40 is a multi-purpose oil-based lubricant. Its website boasts more than 2,000 ways to use it. Here are some ways you can use it in the context of home DIY. 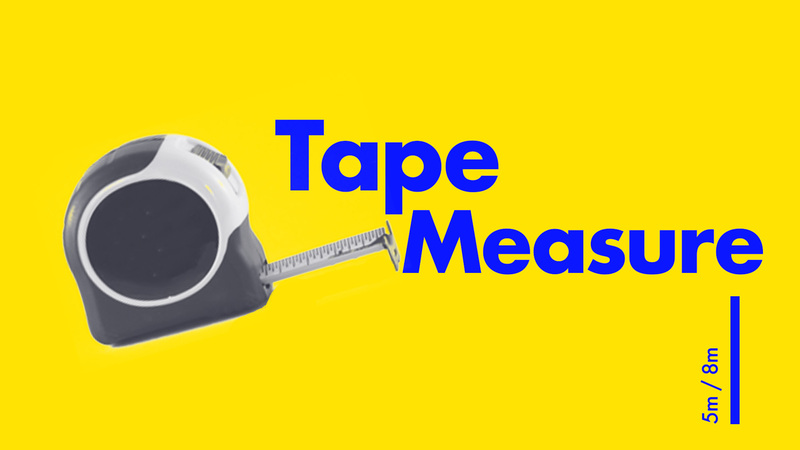 For any kind of quick fixes, it is always good to have a strong reliable duct tape on hand. 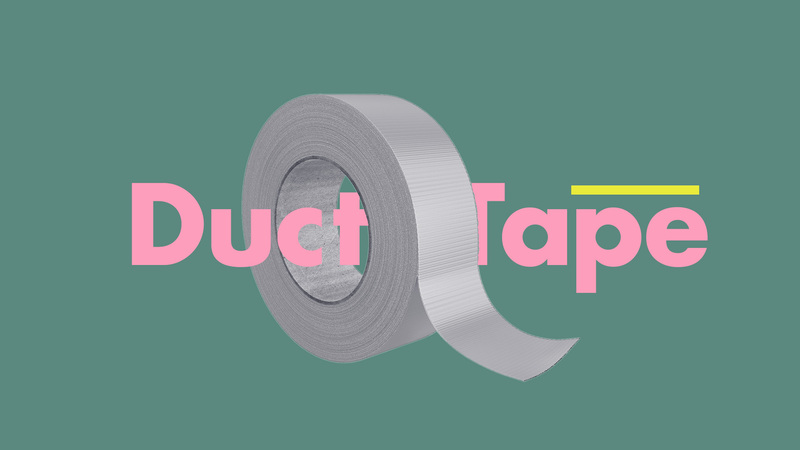 From sealing leaks to patching cracks, the duct tape is a good enough substitute until the repairman comes. 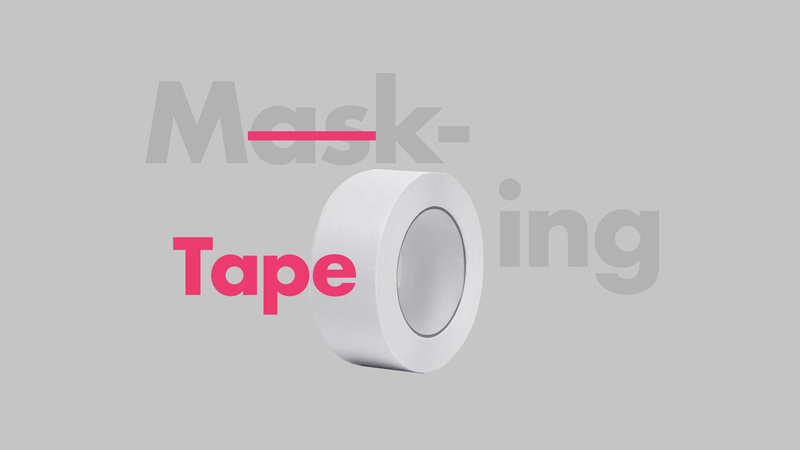 There is a saying in the Singapore Army that goes: If you can’t fix something with a masking tape, that is because you haven’t used enough masking tape. 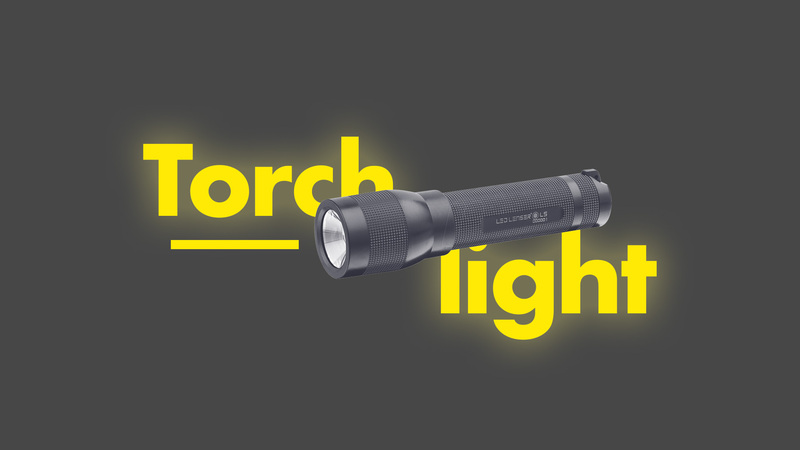 While this is a bit specific but having a light on standby is always helpful in a blackout. Ideally, you’d want a headlamp that you can strap to your forehead to keep your hands free. This way, if you’ll still get a good view even when working under the sink or other places where it’s hard for light to reach. This might not fit in your toolbox per se but it is highly helpful in reaching the higher spots. You’ll definitely pull it out when changing lightbulbs and even just organizing things on the high shelves. 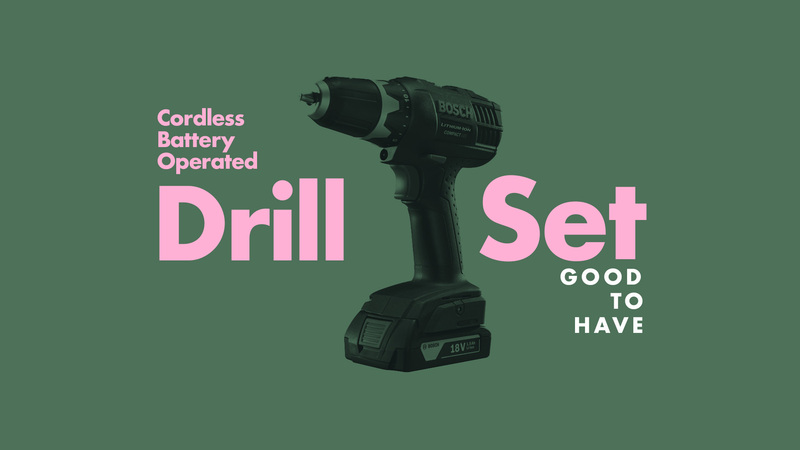 The wall drill is basically a screwdriver on steroids and really comes in handy for more heavy duty drilling like driving a screwdriver into the wall or if you are assembling furniture parts. Get a set with a variety of drill bits so you can adapt to different kinds of screw heads and create different holes in the wall when needed. 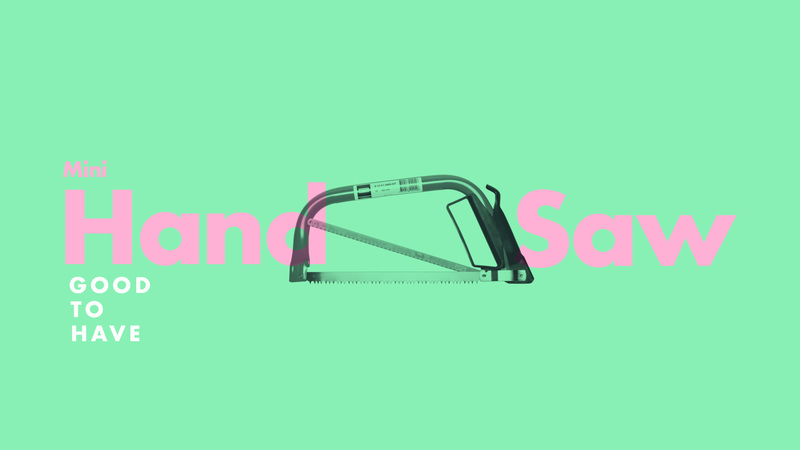 If your project requires cutting larger materials like wood or pipe, a solid handsaw will give you nice clean cuts with the right techniques. Many inconveniences at home can actually be settled on your own with the help of these tools. And you don’t have to be Bob the Builder or Tool Whisperer level to know how to deal with these problems. 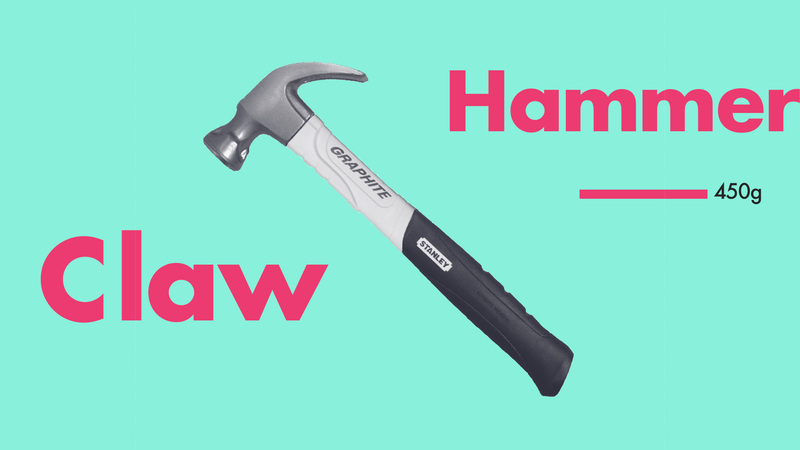 Most issues can be fixed with a basic understanding, access to a toolkit and a simple tutorial on YouTube. So make sure you stock up on your own set of home tools so you’ll be ready for any situation. For anything adulting, write in to hello@howtoadult.sg to suggest a topic or follow us on facebook and instagram for more!